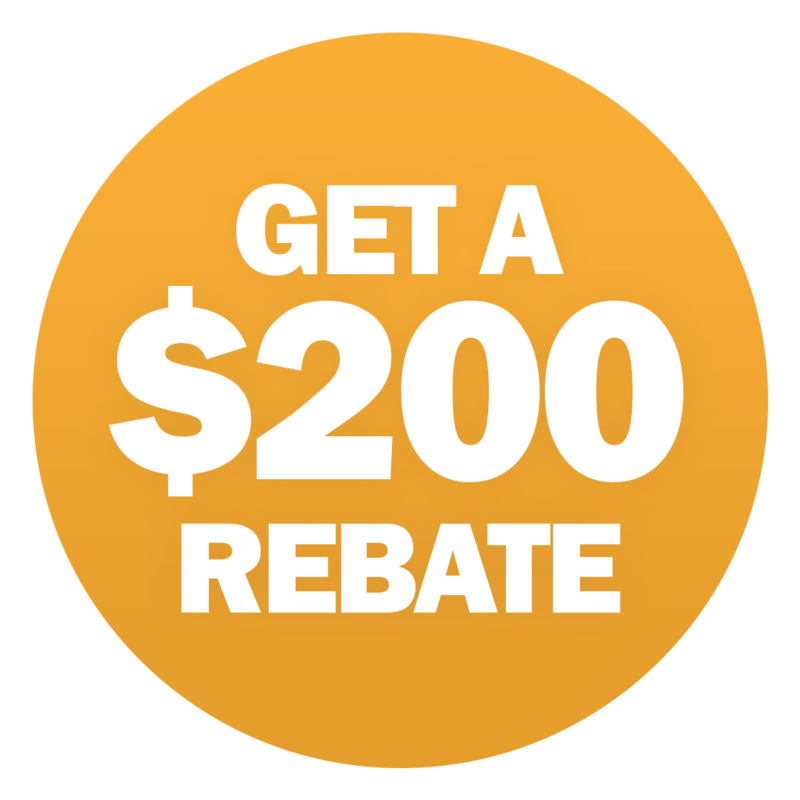 Receive a $200 rebate when you purchase this machine. Buy Additional Miller accessories for an even larger rebate! Click the banner to download Miller's Latest Rebate Flyer for additional details! Receive a $300 rebate when you purchase this machine. Buy Additional Miller accessories for an even larger rebate! Click the banner to download Miller's Latest Rebate Flyer for additional details! 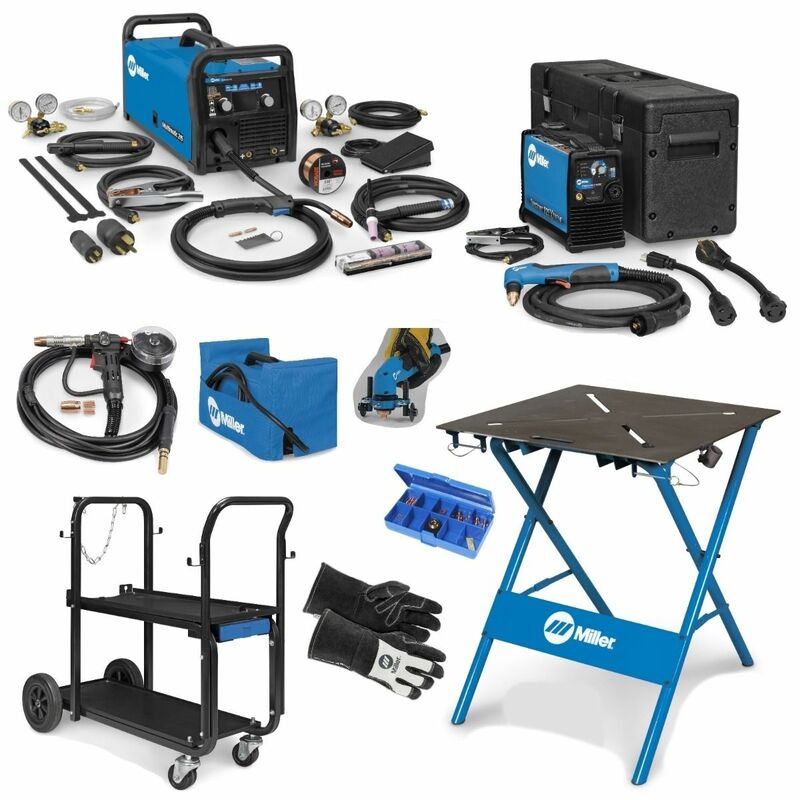 We created the Miller Multimatic and Spectrum dream bundle for the small fab shop or home hobbyist wanting to hit the ground running. 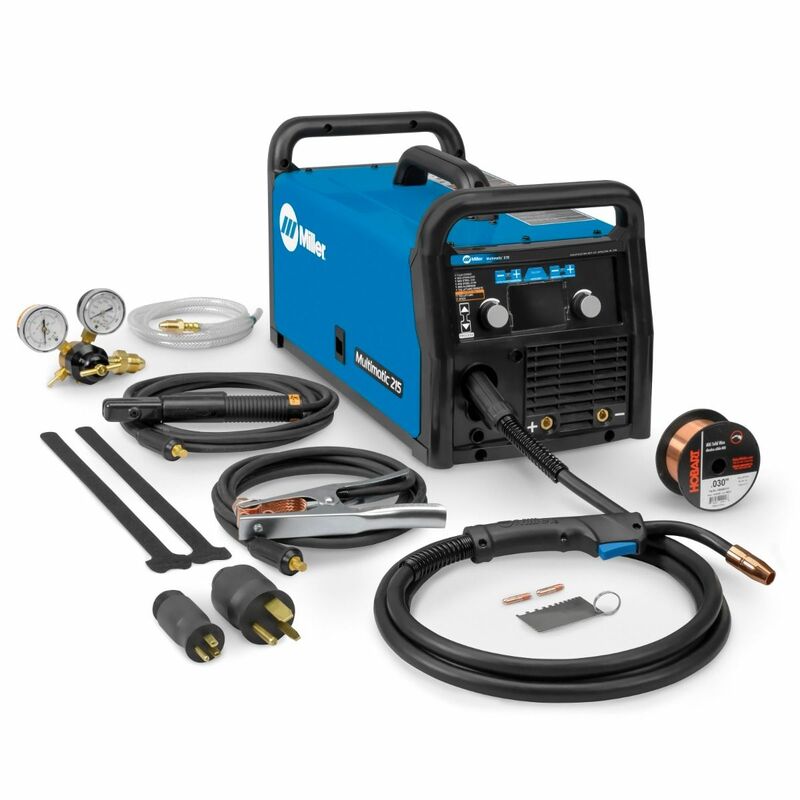 With 2 machines and 8 different accessories, this package will make your garage the envy of the neighborhood! 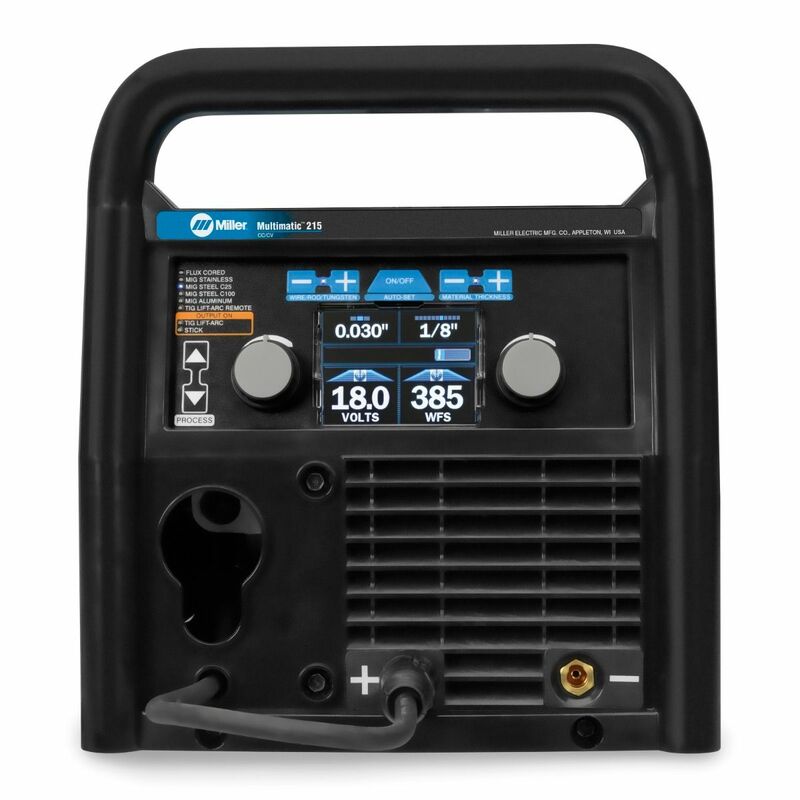 The Miller Multimatic 215 Auto-Set Multiprocess Welder (907693) is the latest offering in Miller's line of go anywhere, do anything machines. If you're a fan of Miller machines, you'll have noticed that they've gotten smaller and more powerful in recent years. 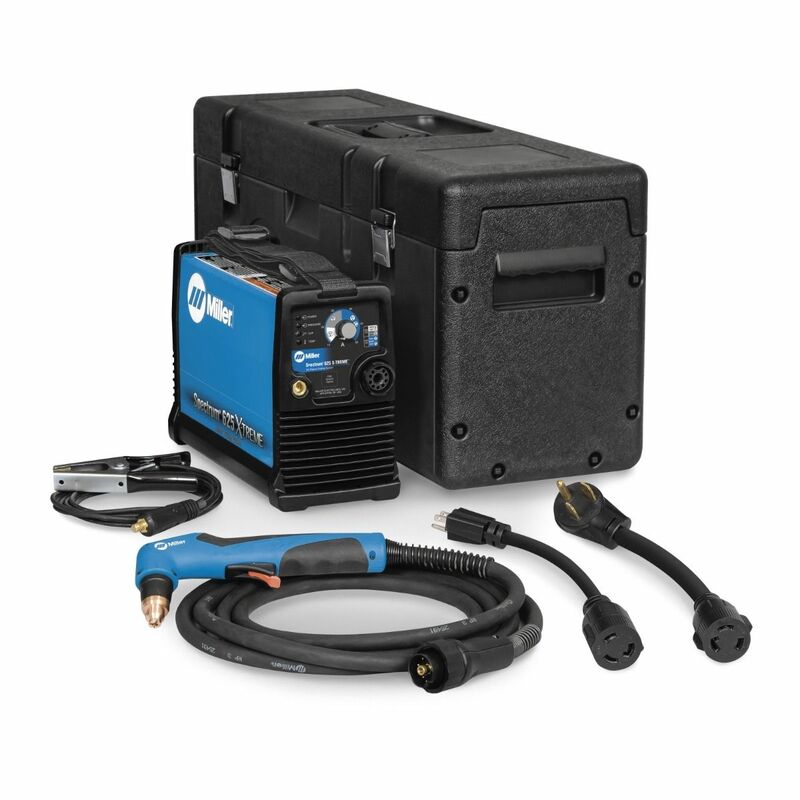 The Multimatic 215 is based off the same smaller, lightweight inverter-based footprint of the recent Millermatic machines and will once again return Miller Electric to the dominant position among the multi-process options in the marketplace. This bundle ships via freight truck. Lift-gate service is available at checkout.